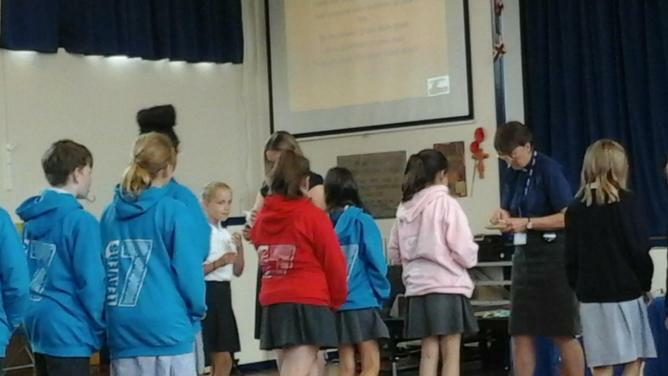 The Weald held its second Pause Day and Holy Communion on the theme of journeys to coincide with the Year 6 journey to secondary school, the Year 2 journey to KS2 and all of the children moving up a class. 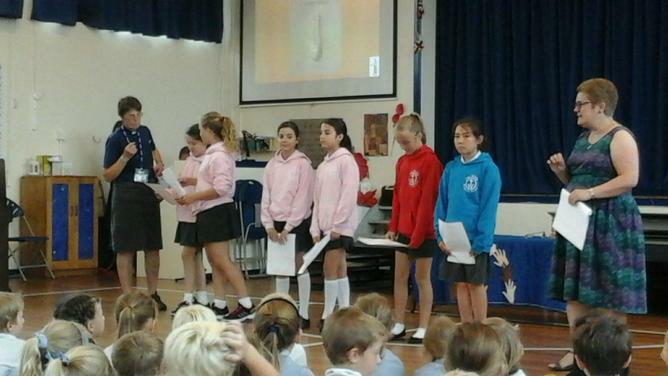 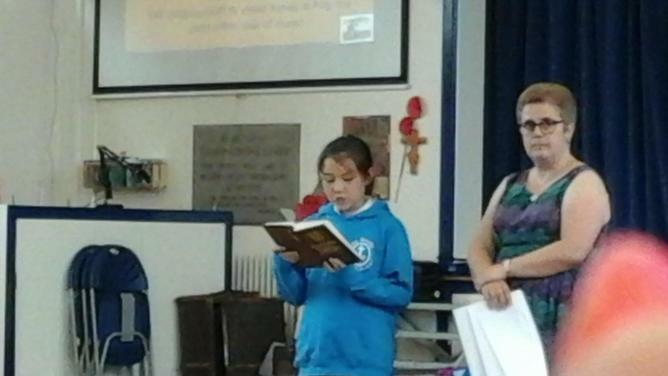 Each year group considered stories of journeys from The Bible, and how God helped with the journeys. 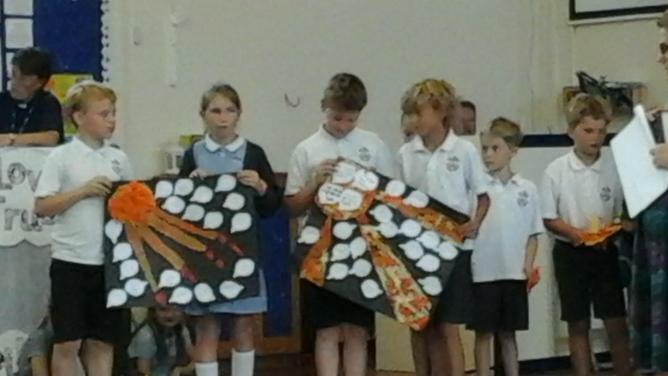 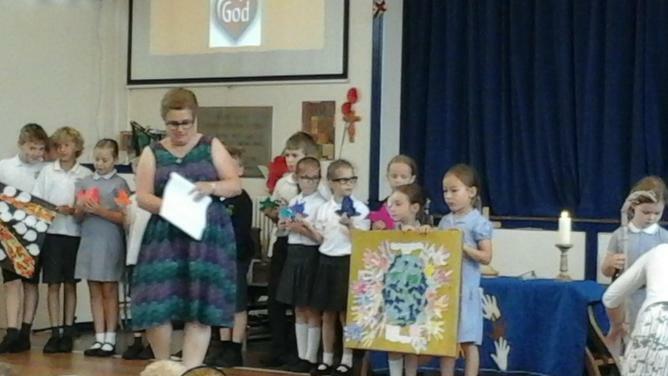 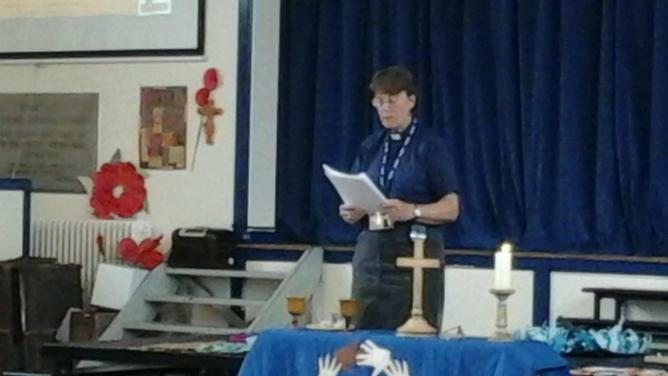 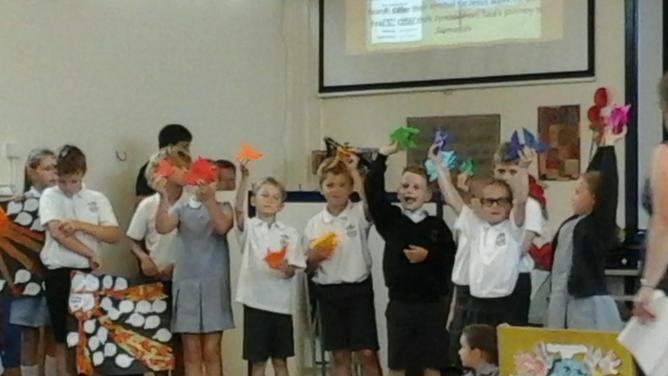 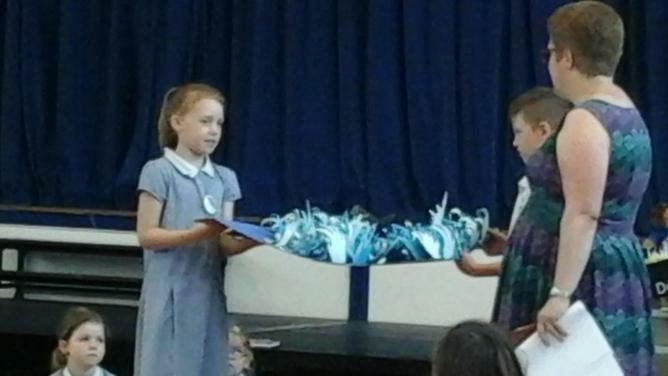 The children then brought all the work they had done to show in assembly and Rev Barbara Steadman-Allen conducted the Holy Communion Service.